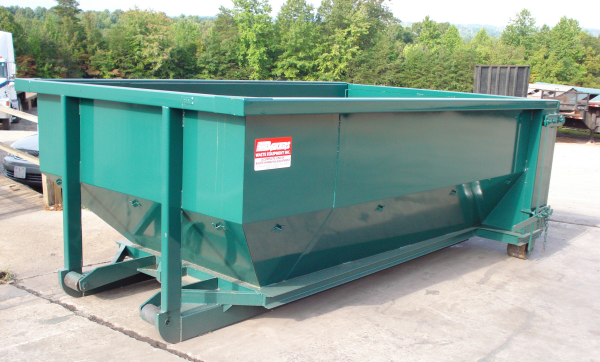 Selecting the right dumpster for your project can be simple if you utilize the correct information in the decision process. Our local waste affiliates are a good source for information to ensure you make the right selection. 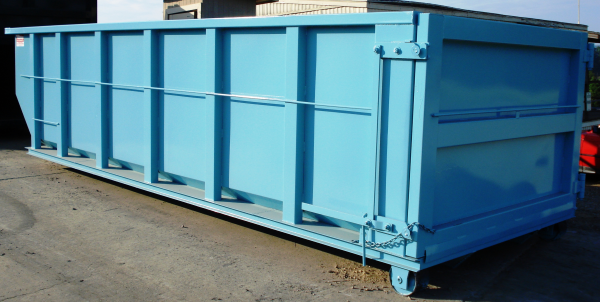 Roll-Off Dumpsters, or open top containers as they are often referred to, come in sizes 10-15, 20, 30 and 40 cubic yards. When pricing your project with our waste affiliate it is important to inquire how the local landfills charge for disposal. Some landfills charge by the cubic yard so you pay a flat rate based on the cubic size of the container needed for your project. Other landfills charge by the ton, so the container is weighed when entering the landfill and weighed again upon exiting. The charge is then determined by the weight times the landfill rate. Please review the sizes available and then confirm your choice with the waste affiliate. Note: For comparison in your selection, the average pickup truck holds approximately 2 cubic yards of material. 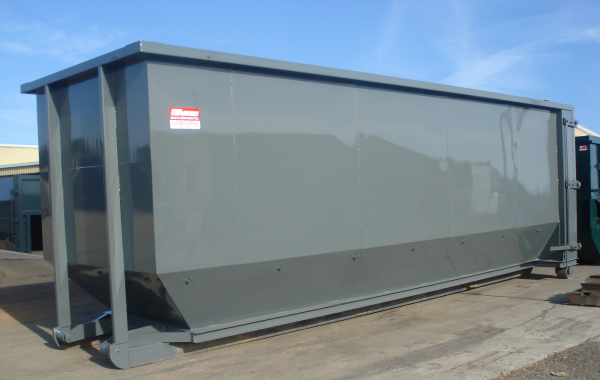 Determine when ordering that you have the space required for the dumpster you select.